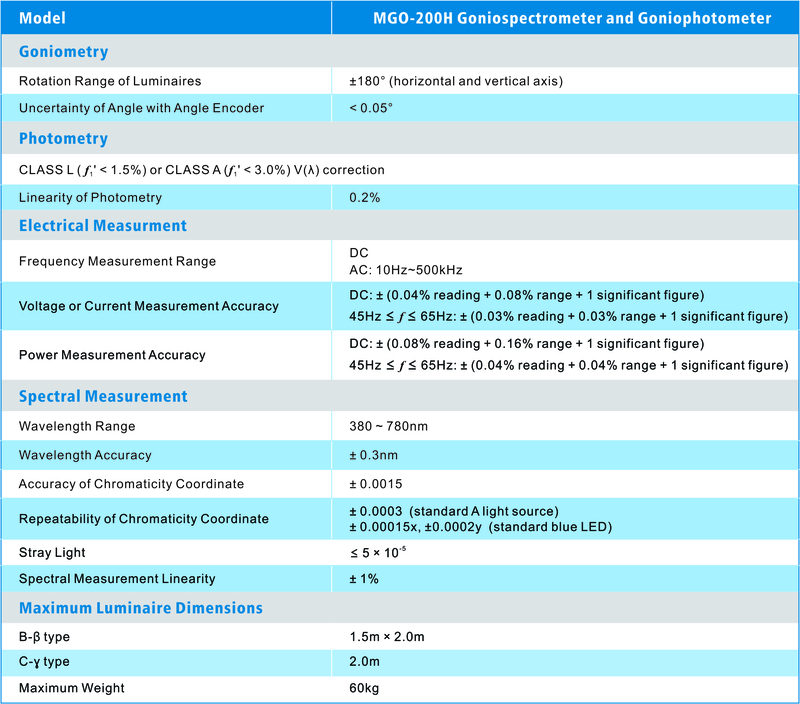 MGO-200H can realize both CIE B-β and C-γ measurement solutions which are the most widely applied measurement schemes in industrial labs. MGO-200H has a simple but robust mechanical structure that allows for convenient, easy-to-use operation. 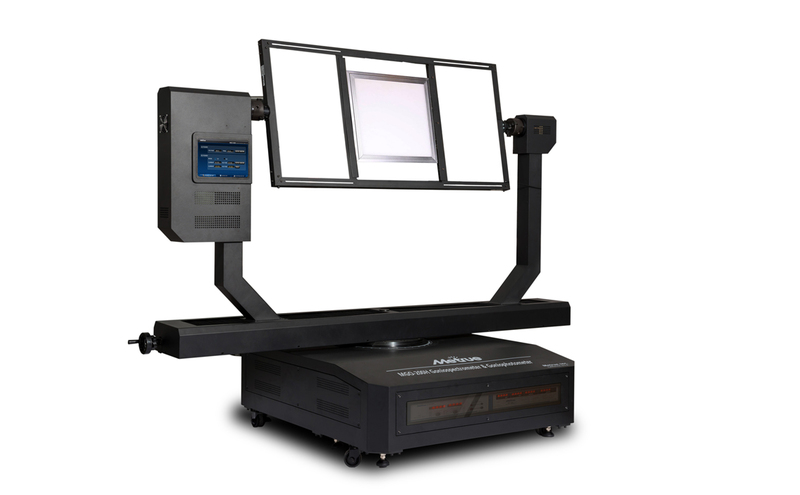 The system combines a high precision goniometer with a top of the line photosenor.